University of Melbourne researchers can now show you what ancient Egyptians looked like. 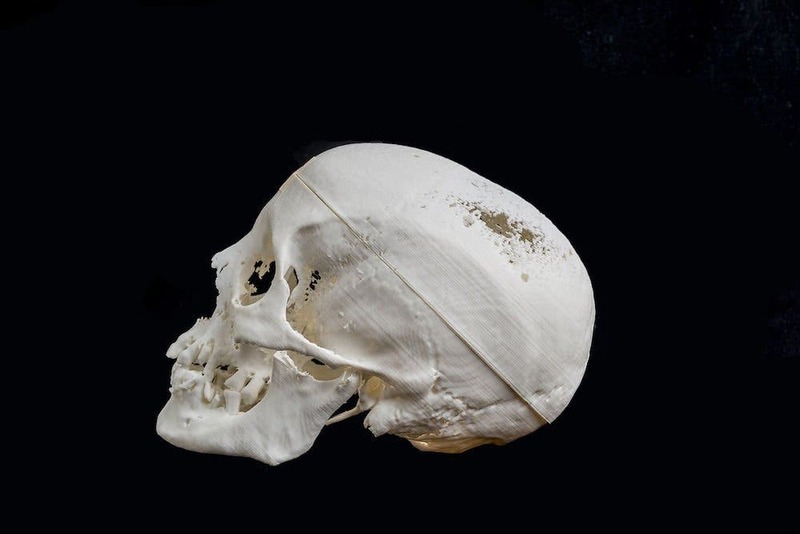 They created a 3D-printed replica skull from CT scans of a mummy’s head and forensic reconstruction techniques to bring it back to life. Reconstruction of an Egyptian woman cca. 300 BC. 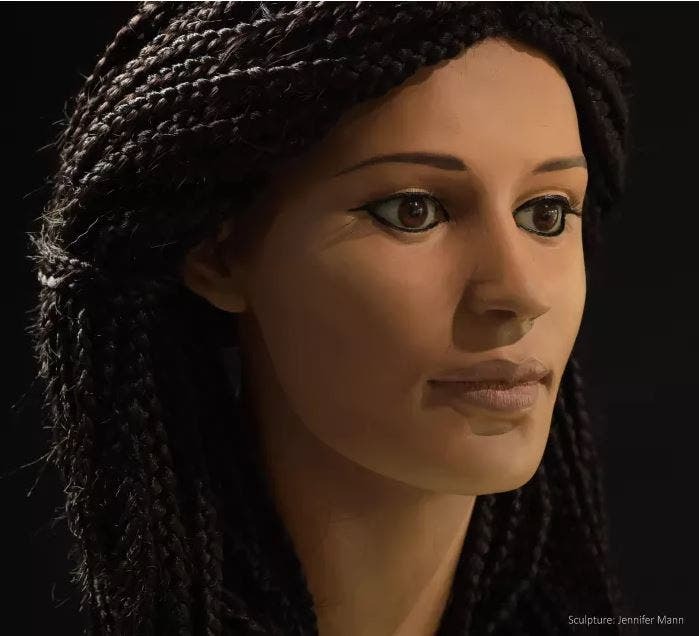 A short while ago, researchers reconstructed the face of a woman who lived in Bronze Age England. Now, Australian researchers from the University of Melbourne brought the face of an even older culture back to life. Not just awesome, but educational too — the team says this reconstruction will teach students about diagnosing pathologies in former populations. “The idea of the project is to take this relic and, in a sense, bring her back to life by using all the new technology,” said team member Varsha Pilbrow. The mummy — just a wrapped head, severed from the body — was actually found by accident in the university’s collections area by a curator performing an audit. The team thinks it was brought here by Frederic Wood Jones, an archaeologist turned anatomy professor who taught there in the early 1900s. Reconstructing the face was the only way to ensure that the mummy was preserved, as Jefferies grew concerned that the skull was beginning to rot from the inside out. Naturally, the team couldn’t just unwrap the head as this might have caused irreparable damage to the head. So, the team took a CT scan of the mummy to understand what was going on inside. Seeing the CT scan made them realize that this was a great forensic and teaching opportunity in collaborative research, according to Jefferies. They enlisted the help of a team of forensic experts from Monash University to reconstruct the face starting from the skull. The Monash team reckoned that the mummy was female — the team named her Meritamun — and likely lived sometime around 300 BC. A more precise dating will soon be available once the skull is carbon dated. Imaging specialist Gavan Mitchell was able to use a 3D printer to create an exact replica of the skull, which the team turned over to forensic sculptor Jennifer Mann. She painstakingly reconstructed the mummy’s face using clay and all of the data gathered by the forensic team. Image credits Varsha Pilbrow/Gavan Mitchell/University of Melbourne. The final result is a fully reconstructed face, the closest we’ve come ever to seeing an ancient Egyptian woman. The team hasn’t yet published their results in a peer-reviewed journal, so the technique still awaits proper scrutiny.